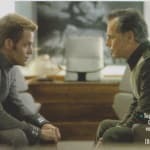 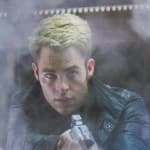 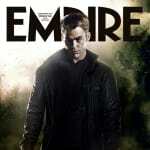 Pine stars as Captain James T. Kirk in this sequel to 2009's Star Trek. 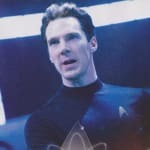 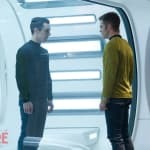 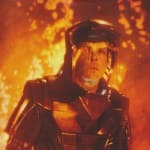 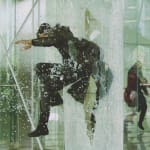 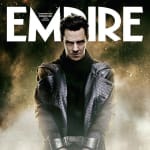 Zachary Quinto returns as Spock, with Alice Eve, Karl Urban, Zoe Saldana, Anton Yelchin, John Cho, Simon Pegg, and Bruce Greenwood also star. 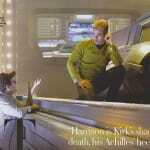 J.J. Abrams directs the film, which will premiere May 17, 2013. 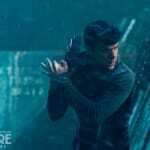 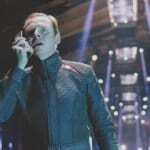 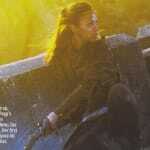 Watch the Star Trek Into Darkness trailer for a closer look.